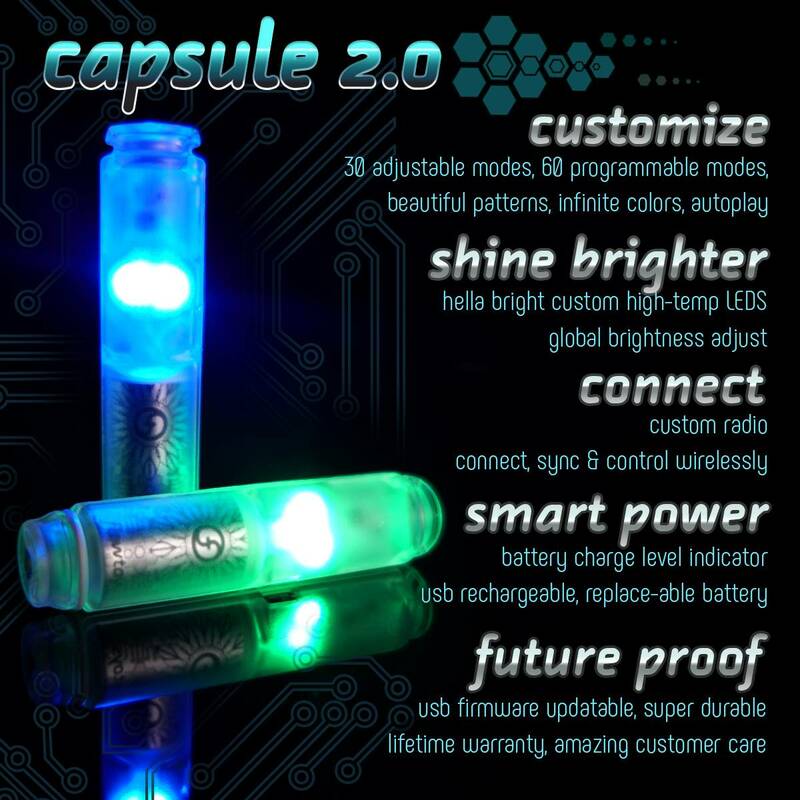 The world's favorite glow poi just got better with the all new capsule 2.0 light unit! Years of engineering and development, consciously designed in every aspect, podpoi brings you many adjustable modes and features ranging from awesome poi trails to gorgeous mood lighting. Micro-USB charging, all-night runtime and a variety of charging options make it a breeze to keep your poi running during festivals and travel. 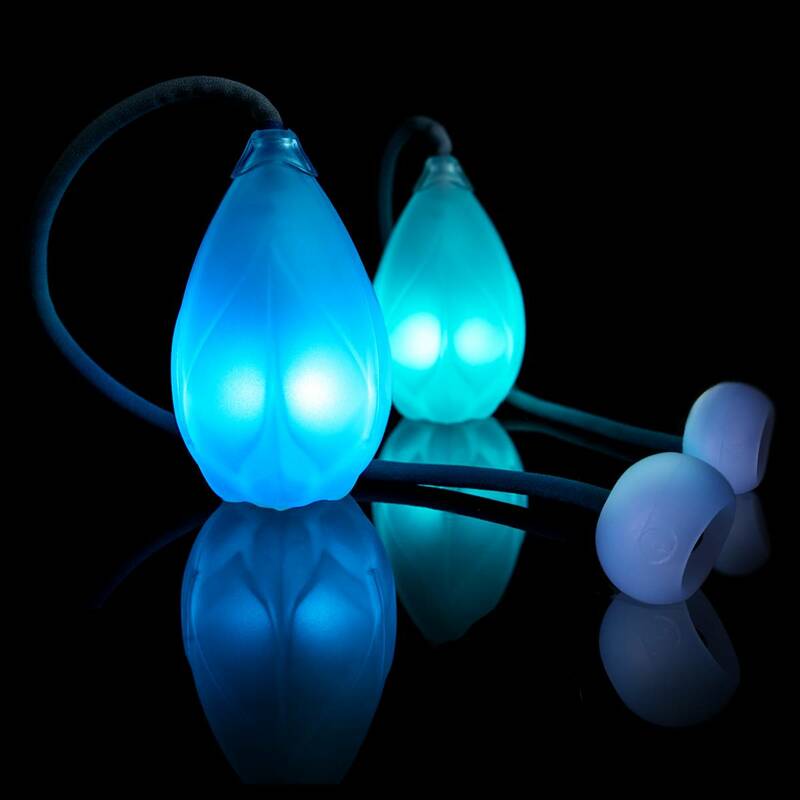 Podpoi are an evolution of our commitment to bring you the beauty and joy of movement and light, and the launch of capsule 2.0 takes LED poi to a whole new level with wireless control and syncing, custom high-temp LEDs that help you shine brighter, and many more adjustable and programmable modes. 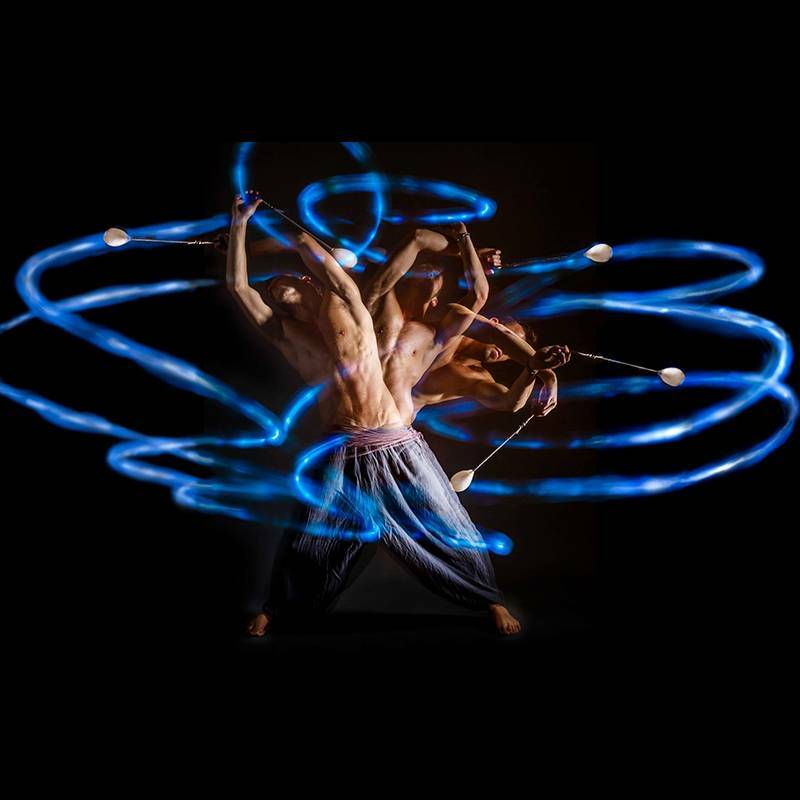 Leash: with knob handle - the first leash system custom fabricated for poi spinning. Leash is adjustable from the handle end for a custom fit. LEDs: 4x super-bright RGB LEDs - total of 12 LEDs! Withstood 5 months in a snowbank, still had battery and turned on! Podpoi are a beautiful, functional, and (thanks to the composite system) versatile toy. The soft shell is forgiving, and the balance is perfect. Easy to use, USB rechargeable, very durable. I saw a pair of podpoi's in the caribbean last summer, thought it was super cool. Out of the blue I mentioned it as a possible Christmas gift, and yup, now I have a pair. 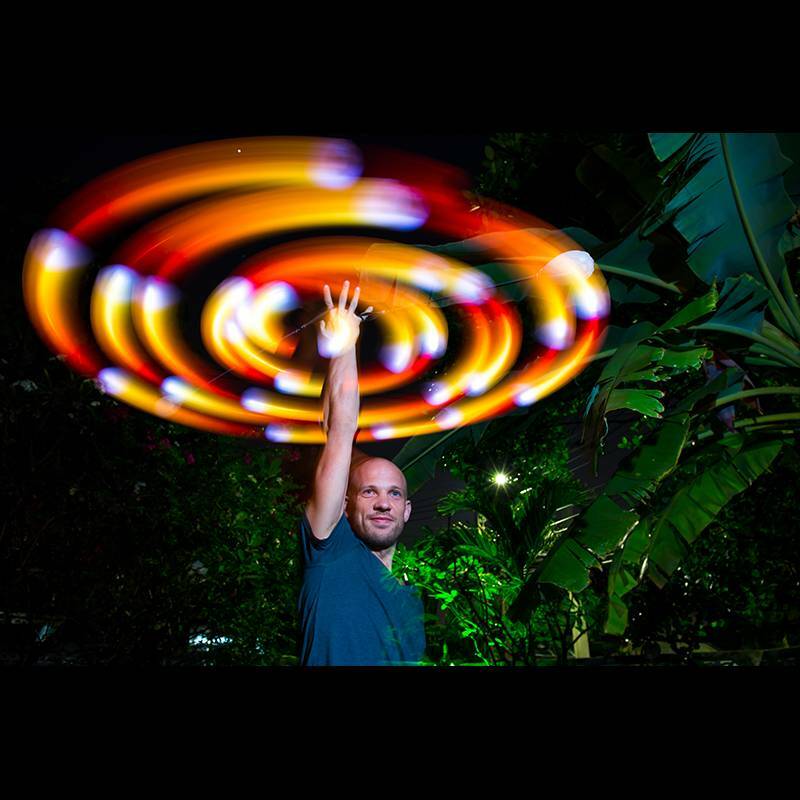 The simplest of tricks is super fun to learn right now, the lights are fascinating, my kids love watching. Advantages: Easy to use, USB rechargeable, very durable. As I have never done it, the shell really keeps the lights from getting damaged, and also protects myself from failed Butterfly attempts...if you are a guy, it can hurt lol. 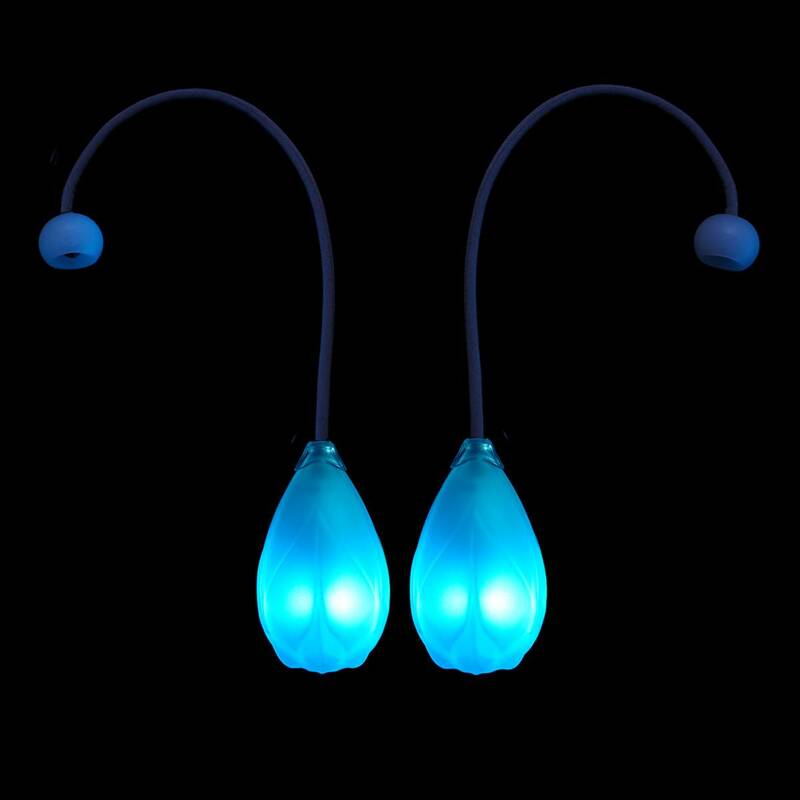 It seems like these are industry standard for led poi's. Well earned. These are the real deal. I had/have a set of epoi for the last year, and they tore at the top during a spiral wrap. This is prevented on the pods by simply being built better. The menu system is much more intuitive as well, with many more levels of context to navigate with. The cord. The cord is simply amazing. I never thought I'd like the single cord configuration, bit this cord is too good. The knobs, I have no basis for comparison, but they are fun. They use the same system to prevent tearing in the knobs as the pod itself. Best Props! Best Creative Minds at Flowtoys! Well, i would rate these props 10/5. I used 1.0 for a long time, and the 2.0 is just wonderful !! The lights, modes/patterns of color, the weight, the feeling when spinning, everything got an upgrade, and not a little like smartphones industry, this is not a minor upgrade here. Podpoi 1.0 is really nice and have an infinite battery, 2.0 is .. i don't know. Magical. All pages/modes in it are wonderful, and you can even create your own mode, you can basically spin every color you want to, and the grouping fonction make you able to dance on a song with mode switch sync to music .. wow. My only regret was to not take a third poï in my order ! I really recommend it if you are looking for some crazy show with poï perfectly sync to music ! Five stars all the way cheers! Absolutely one of our favourite household toys! Soft to the hit, and so many color variations! 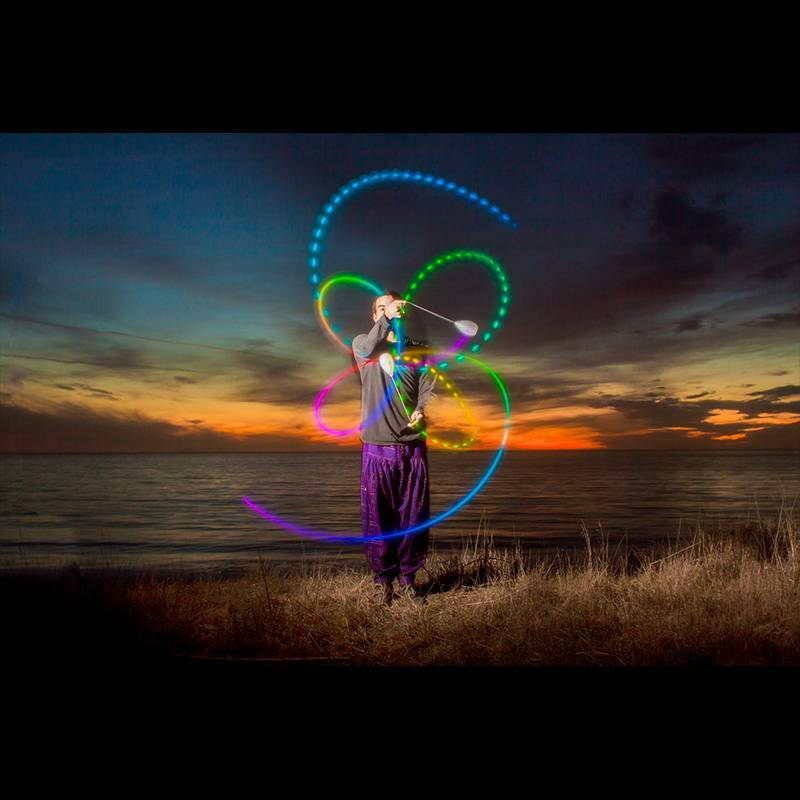 Podpoi are by far my favorite LED poi! Podpoi are by far my favorite LED poi! They are comfortable, the weight is well balanced, and they helped me learn orbitals! The modes are practically limitless, and i have since created covers to make them look like lanterns. They are very durable with long lasting rechargeable batteries. With my style of spinning, I wouldn't trade them for anything. Must buy for beginners and intermediates.